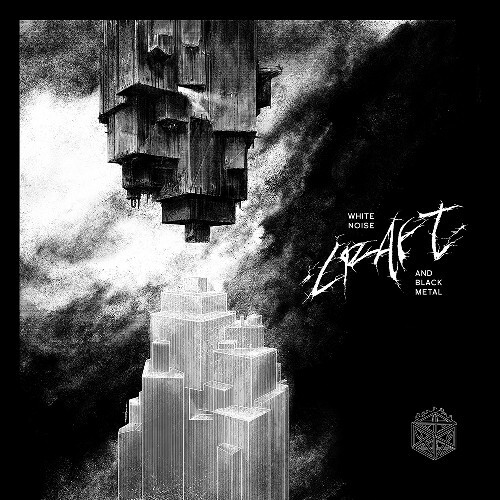 CRAFT have chosen their title as a perfect description of this symbiotic relationship into which the seeming contrast and contradiction of black and white enters. With 'White Noise and Black Metal', the Swedes return to strength after a long hiatus following the release of previous full-length, 'Void' (2011). The forthcoming album combines the vitriolic virtues of 'Terror Propaganda' (2002) with an updated songwriting that is as mature and intelligent as it is razor-sharp. The fast and furious of extreme metal contrasts with dark and depressive passages with added undertones of black ‘n’ roll. 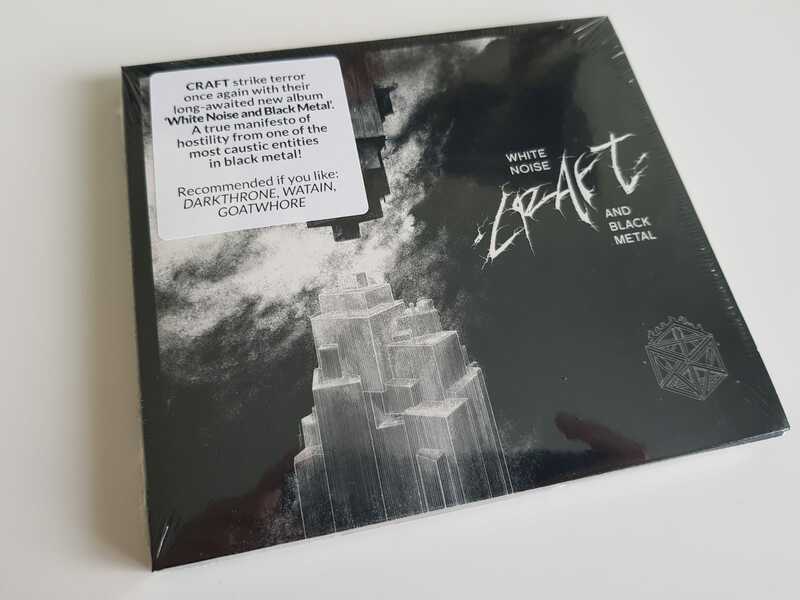 Now CRAFT are ready to take a giant step in their career with the extremely strong, 'White Noise and Black Metal'. This is misanthropic Swedish black metal honed to perfection.